I have been obsessed with Milton’s ‘Paradise Lost’ for most of my adult life. Reading it, I must admit is a bit of a stretch, seeing as it is a poem and antiquated to boot. But the premise is what drew me to it, as I have long been convinced that all this devil stuff is mostly propaganda. It has to be, don’t you think? After all, the devil was supposed to be an angel once. A very special angel if you ask me, for I don’t suppose they give the title ‘Bringer of Light’ to just any old angel. In ‘Paradise Lost’ Satan describes his exile from heaven and his regrets in such a way that you do end up feeling sorry for him. At least I did and might be what gave me the inspiration for my first book, The Ninth Life and the slightly sinister voice that plagues Kate Devereau. I invented (I think) an entity that is supposed to advise and control us humans, mostly in devious and sometimes cruel ways. But as you read along you get to wonder if that is what he is really doing, as it seems his primary mission is to torment us and make us lose our way. We have always called it the ‘Cosmic Joker’ in our house, something to blame for all those infuriatingly unexplainable and annoying incidents that drive us all batty! I don’t feel as though I am in control of anything, even at my age. But are we ever really in control of our lives? With so many rules and influencers, I suspect we are just pawns in one fantastic board game. There is something else going on, of that I am convinced, for we are allowed too many glimpses of it at work. the first book in my trilogy is free on Amazon. For two reasons really. Firstly, the trilogy is almost finished. The final book is rolling around on the editing table as we speak. Secondly, because The Ninth Life will no longer be exclusively on Amazon the following week. Thought I would let it spread its wings and see what happens. 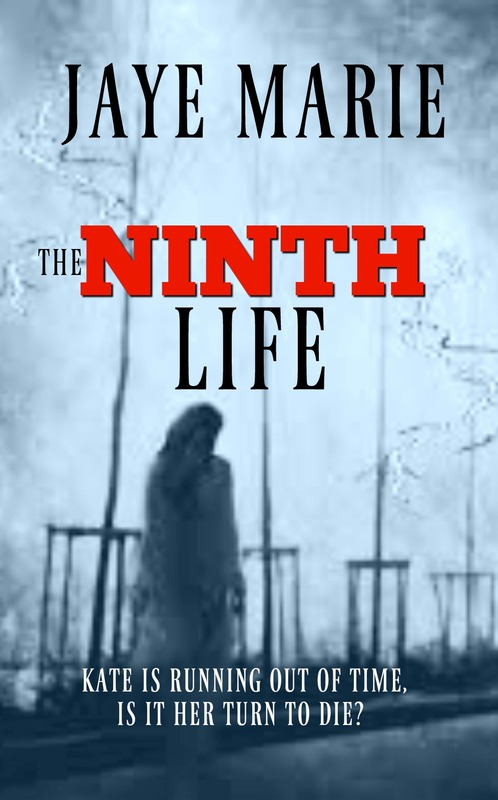 The Ninth Life is a dark and disturbing mystery thriller about a middle-aged woman who has escaped death so many times, she would appear to have nine lives. At least, that’s what the mysterious and annoying voice in her head would have her believe. Always a bit of a loner, with a failed marriage and relationships behind her, Kate Devereau’s life has not been an easy one. Despite her apparent immortality, death might have been welcome. Set in present day England, Kate’s reputation as an artist has grown, but she has no life other than art. No friends or husband. When people around her start to die at the hand of a serial killer, she begins to wonder if she will be next. Is she finally running out of time? Is it her turn to die? 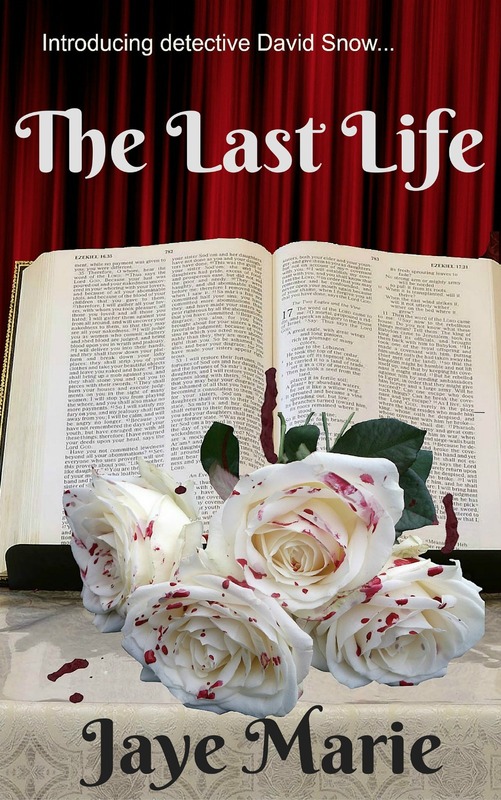 When I finished writing The Last Life, the sequel to my first ever novel last year, I mistakenly thought the hard work was over. Stupid thing to think, for I have spent the last ten years or so editing other people’s books and should have known better. Editing/proofing is something I have always enjoyed doing, and never considered it hard work. Apparently, the fact that these books were mine has turned everything on its head. I don’t understand why editing my own work has suddenly become so hard, and can only assume that I must have come up with a lesser quality of book than I am used to working on. In other words, it might be a pile of rubbish. I can’t really think otherwise, or is there another reason? In the past, I have written short stories and poetry, but reading has always been my favourite pastime. The thought of writing my own book always appealed to me, just never seemed to get around to it. Life has a way of getting in the way, doesn’t it? Then I started to be plagued by all these characters. First one, then another and more of them talked to me (and each other) and I became fascinated and involved all at the same time. When I decided to write some of it down, these same characters went into overdrive. What I thought they should be doing was blatantly ignored, to be replaced with their own agenda. In the end, it was as if they were writing the story and not I. The ending was a bit tricky, as they wouldn’t let on what was going to happen and I worried constantly that it would all go pear shaped. Maybe they didn’t know, and then what was I supposed to do? I didn’t think this was how you were supposed to write a book. Surely, you were supposed to have far more control than that? The oddest thing happened to the plot as it went along, involving one of the cast, the ex-husband of Kate, the main character. He started out as an ordinarily bitter man with a small axe to grind, suddenly turned into a vicious serial killer right before my eyes, taking me completely by surprise! The other thing that surprised me was how hard it seemed to be, even with a very cooperative cast. Writing anything (other than a book) has always come easily to me, but creating a novel turned out to be so complicated. Continuity was a constant problem, as was remembering all of the characters history, their likes, dislikes and foibles. I learnt to keep a running timeline and a storyboard for the plot. This was necessary after the characters kept changing their minds about what they would do next, and was one of the ways I managed to keep up with them. In addition, I am ever thankful for all the attributes of Microsoft Word. Without their Search and Find, Select and grammar checking facilities and all the other helpful tricks, I think I might have gone completely mad a long time ago. Editing has always been something I love to do, so is it different because these books are mine, or because I am a lot older now? Maybe my brain has had enough and is starting to slow down and miss things all together? For instance, I don’t recall having this much trouble with ‘Passive sentences’ before. And the over use of certain words, like ‘that’. All joking aside, I am having the best retirement ever. Free to do whatever I want is absolute bliss, the only downside being, my old brain is not as agile as it once was. I have always enjoyed reading books. Mostly for the sense of escapism involved. Somewhere you can forget all about your own life and live someone else’s, albeit vicariously. It has been a blessing, sometimes more than at other times, depending on how my own life was going at that particular moment. I honestly believe that reading books has kept me sane. They have taught me practically everything I know, for if I need or want to know how to do something, I turn to books to find out. Nowadays of course, we have the internet, but in my youth all we had were books. These days, something else has been added to my enduring love affair with the printed word. Putting it quite simply, they have inspired me to write. You could say that the art of reading could do this anyway, to anyone. But up until recently, I was not aware of this. They were my retreat, my sanctuary. Nothing else. I was a compulsive reader, consuming anything I could get my hands on. I didn’t discriminate and read everything. Asked to list my favourite authors, I would have been hard pushed, for I loved them all. Somewhere along the way, I seem to have developed a ‘criteria’. I no longer just read a book. My brain seems intent on sifting the wheat from the chaff, so to speak. Who knew it could have that kind of opinion? Two pages into a book, and if it is not talking to me by then, I discard it and try another. These days I love the kind of books that inspire me and make my fingers want to pick up a pen. Not to copy or emulate, but to write down the way the author has made me feel. Sometimes I find myself with a book in one hand and a notebook in the other. It’s as if a doorway has been opened in my mind. Artists say colours work for them, for me it’s the power of the words and the way they are used. Something else has changed in me. I have always considered myself reasonably adept with the English language. It was my favourite lesson at school and over the years as I have said before, it has saved my sanity on many an occasion. For the first time in my life, I have doubts, and they are growing all the time. I have helped other people edit and proofread their books, and been totally convinced I was good at it. Many people (including an agent) said that I was. I have also reviewed dozens of books along the way. But then I picked up a pen and wrote a story of my own. I never expected it to be as hard as it turned out to be, as words usually came easily to me. But I discovered a very important fact about writing a book. 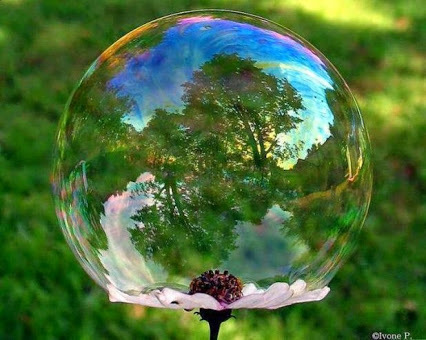 Not only must it have a beginning, middle and end, it has to flow, make perfect sense and be interesting to read. It also had to have a structure, sub plots and the list was endless. I discovered to my horror that I was not as clever as I thought when the pen was in my own hand! Words tend to come at me in a rush, short spasms of prose that seem quite eloquent at the time, but appear quite truncated when you attempt to join them all together. So much so, I nearly gave up on The Ninth Life several times. I began to seriously doubt I could ever be a writer, that this wasn’t something I could simply learn how to do. But I persevered, did my absolute best, and after my edits and even more soul searching, I uploaded it onto Amazon, thinking my work was done. 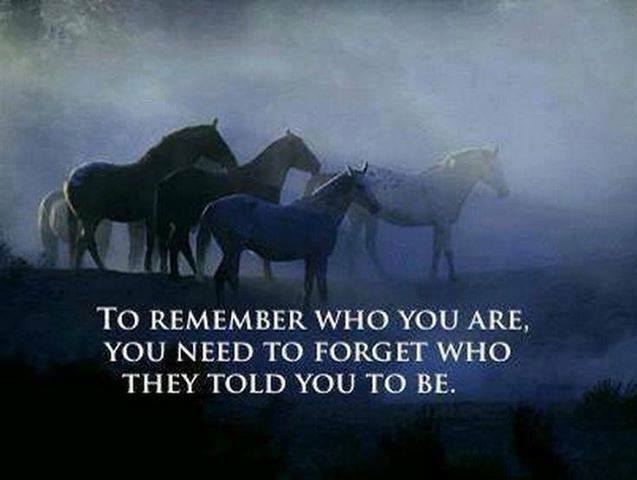 In my haste to achieve something that will hopefully out last me, I forgot the most important step of all. Someone else should have read it first. Someone objective, who would come to it afresh, with no desire or agenda to bin it at the first error. I have learned that it is impossible for you to see your manuscript with a subjective eye. You cannot possibly hope to, because you have lived with it for so long. I wrongly assumed the reverse would be true, that the fact you created every word would make you more than qualified. That was a year ago, and the sequel is nearly finished. This was something else I learned along the way, that you can never plan anything. My characters in The Ninth Life insisted on living on, well most of them anyway! Am I Fit for Purpose? I was a compulsive reader, consuming anything I could get my hands on. I didn’t discriminate and read everything. Asked to list my favourite authors, I would have been hard pushed for I loved them all. 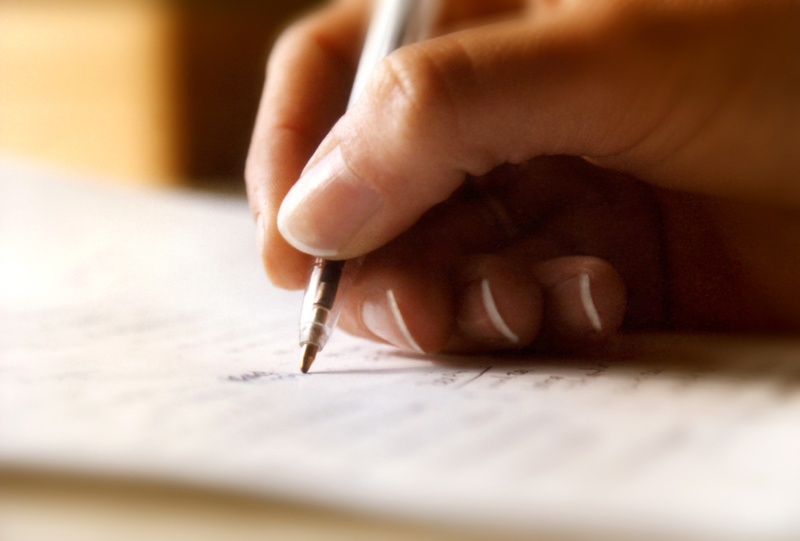 I have learned that it is impossible for you to see your own manuscript with a subjective eye. You cannot possibly hope to, because you have lived with it for so long. I wrongly assumed the reverse would be true, that the fact you created every word would make you more than qualified. This was a year ago, and the sequel is nearly finished. Something else I learned along the way is you can never plan anything. My characters in The Ninth Life insisted on living on, well most of them anyway! Do we need Beta readers? When I first began to blog, back in 2012, it was to promote my sister, Anita’s books and I had no idea how anything worked. All I had to go by was the fact that everybody seemed to be doing it, so how hard could it be. So I set to it with a great deal of determination (and patience) to learn whatever was necessary to do the job. Didn’t think it would be too difficult, after all I had just mastered the art of formatting and uploading a load of Word files to Amazon. And Smashwords and Goodreads. It was beginning to look quite easy, but that was about to change. Although I love to read, and do a lot of it, I must admit that in the beginning I read more ‘how-to’ books than any other kind. Most of these were very good, and I would not be as clever as I am now if not for their advice. My only complaint is that they only ever go so far, not basic enough for technophobic idiots like me. Although I have learned a lot, I know there are vast chunks of information missing. But being a stubborn soul, I will continue to persevere. Maybe I will get lucky, and God knows, it couldn’t hurt. Somewhere along the way, the idea for a book of my own seeded itself in my head, and promptly took root. I had always wanted to write, but would I be any good? 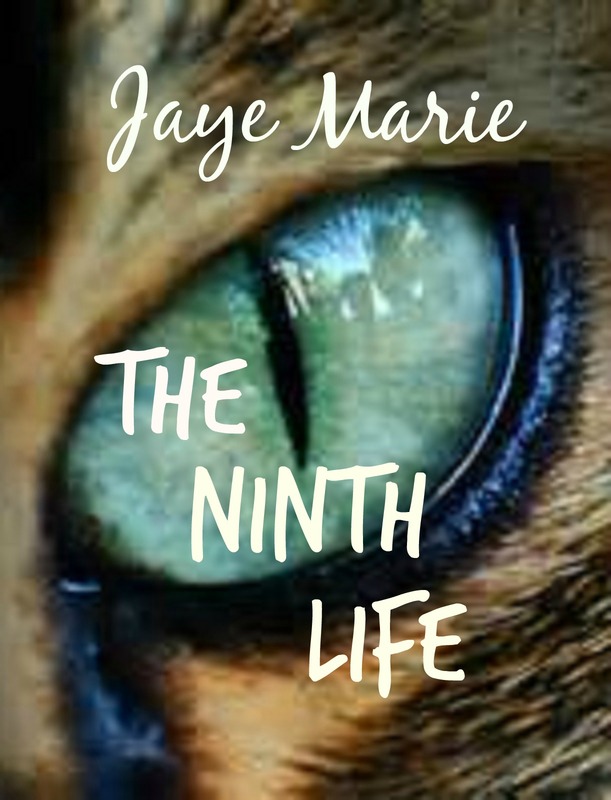 I ended up writing The Ninth Life, and it turned out to be a lot harder than I thought it would be, but was reasonably pleased with the result. I edited until I was blue in the face and promptly uploaded it to Amazon. But something was nagging at me, something I couldn’t quite put my finger on. I even started work on the sequel, for my characters had decided there was more where that came from. It was only when I started to create the new outline, that certain issues made themselves known. Was it possible I had rushed the ending in my haste to finish? That was when I knew I needed a second opinion. 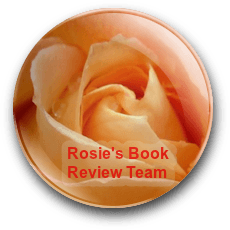 So I appealed to all my new friends on Facebook for a beta reader, and Louise Wyatt contacted me and offered to read my book. As the time ticked away, my nerves drove me insane. I hovered between eternal optimism and the darkest despair. Supposing she thought it was rubbish. That there were hundreds of things wrong with it. What then? When I noticed the name Louise Wyatt in my emails two weeks later, my stomach hit the floor. It was time to learn the truth. I printed off the email and the report that came with it, but it was a while before I could read it. Anita read it before I did, and she just grinned at me. What did that mean? When I finally plucked up the courage to read it, I was pleasantly surprised. Apart from a few typos and one slight character weakness, there was only one major problem. I had rushed the ending, thus ruining all the tension I had so painstakingly created. But, and this was the best bit, Louise really liked my story and promised to leave a review on Amazon. Here it is, my first review! 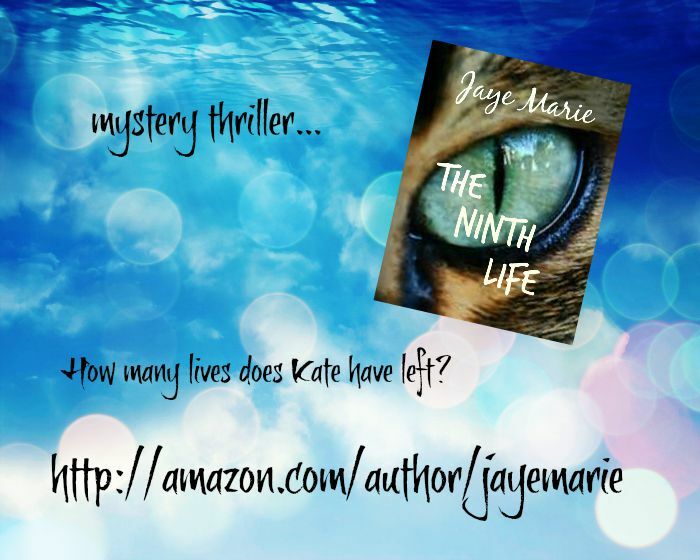 If you like the thriller genre that keeps up the momentum then The Ninth Life would be a good read for you. The pace never falters, building up the plot and characters with timely intervention. The author cleverly keeps the story centred around the main character, with the other players coming into the story and yet there are no plot holes or false timings. So, for all new writers out there, or anyone who thinks they don’t need professional advice, you are missing out on some valuable help. It will do wonders for your morale too! I’m so glad I did, even though it means altering and rewriting sections before uploading my story to Amazon again. At least now I know it is a good story and worth reading. Which also helps me with the sequel!